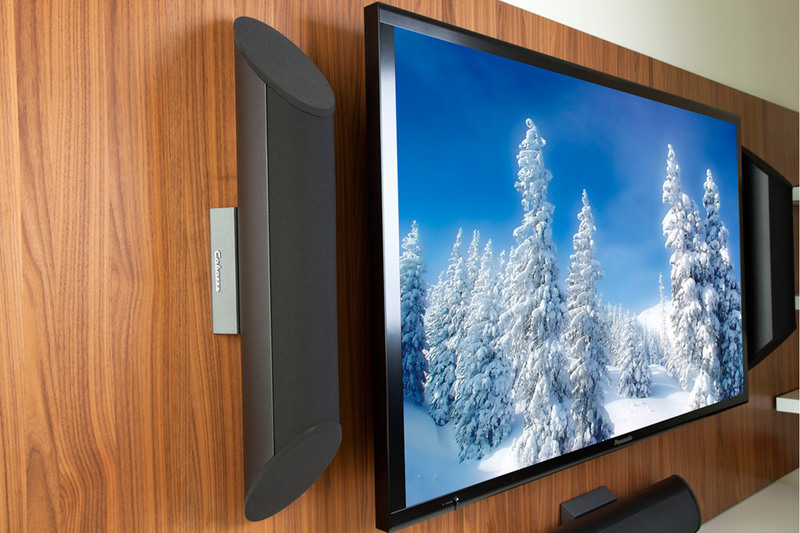 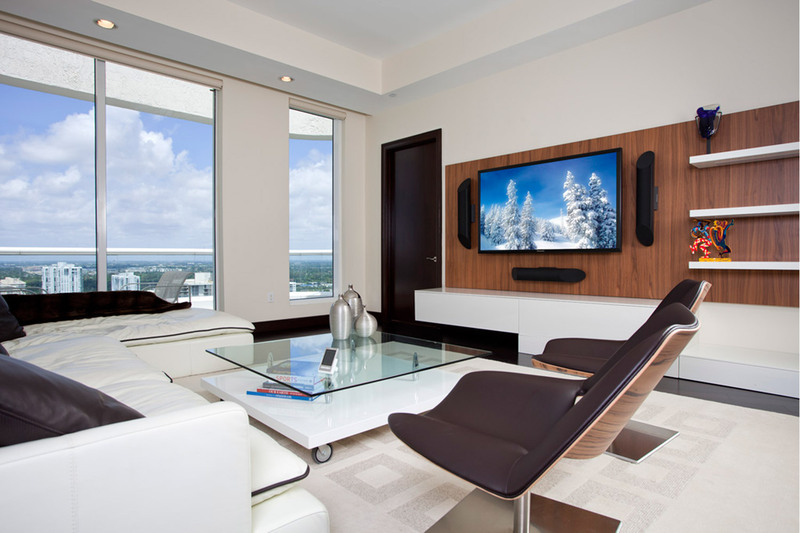 This project required the development of A/V systems throughout several areas of a high-end Penthouse, including a dedicated private home theater. 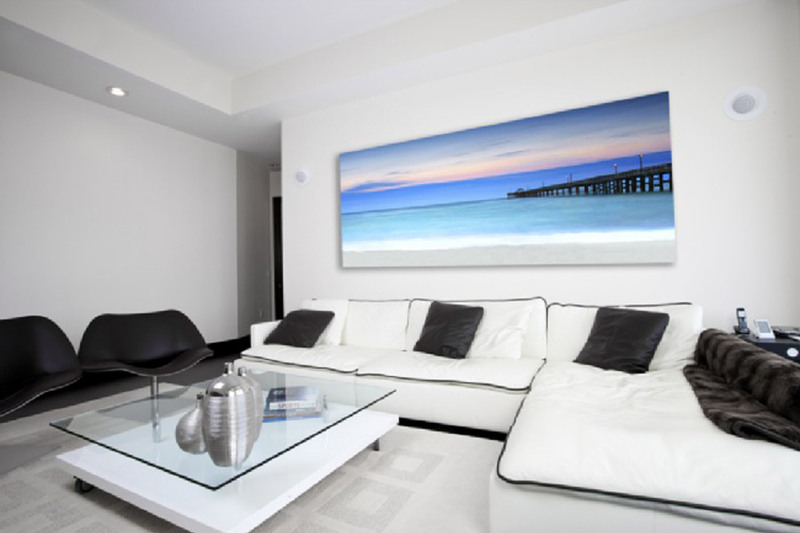 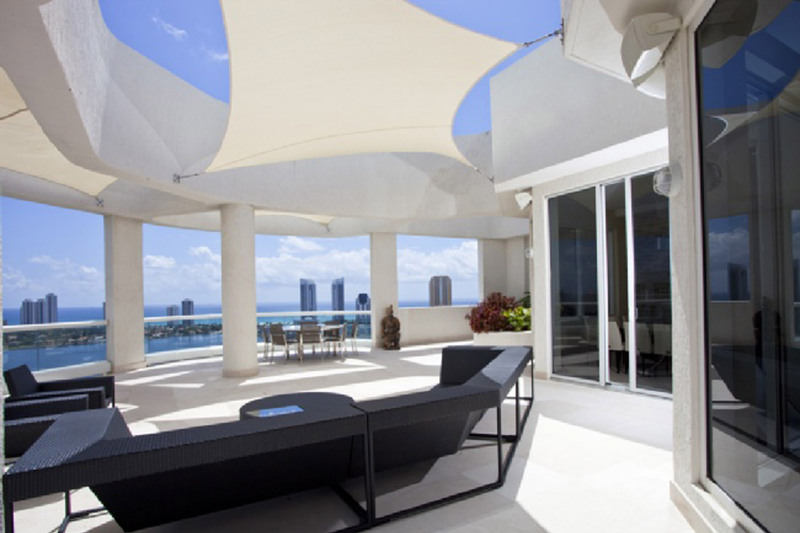 The 6,600 sq ft Penthouse, which is located at the prestigious William Island complex in Aventura FL, required a dedicated home theater as well as an A/V system that would serve as background entertainment throughout the home. 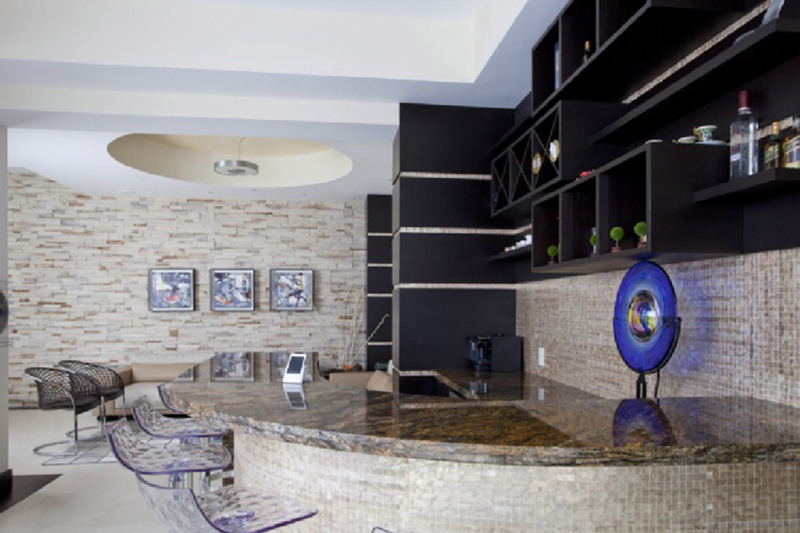 A downstairs media room, Bar / Terrace, Living Room and dedicated Home Theater were the focal points of this project, each of them with audio, video and control system challenges. 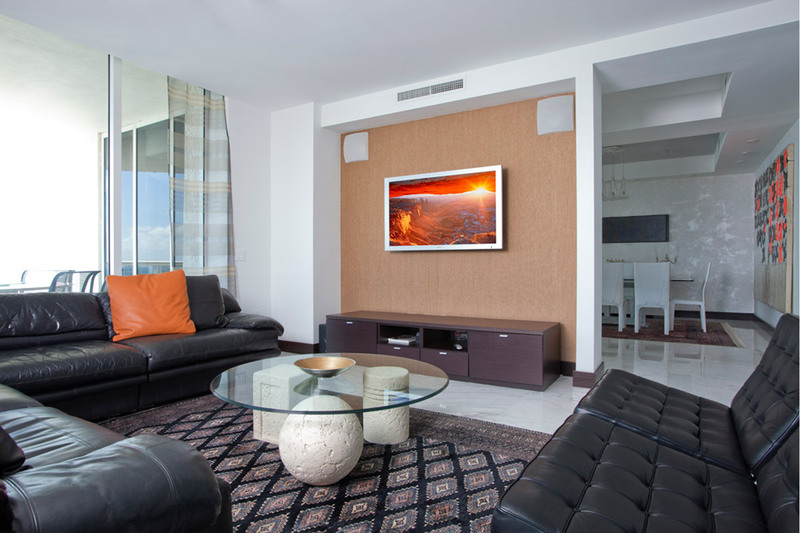 The designated home theatre is located in the second floor. 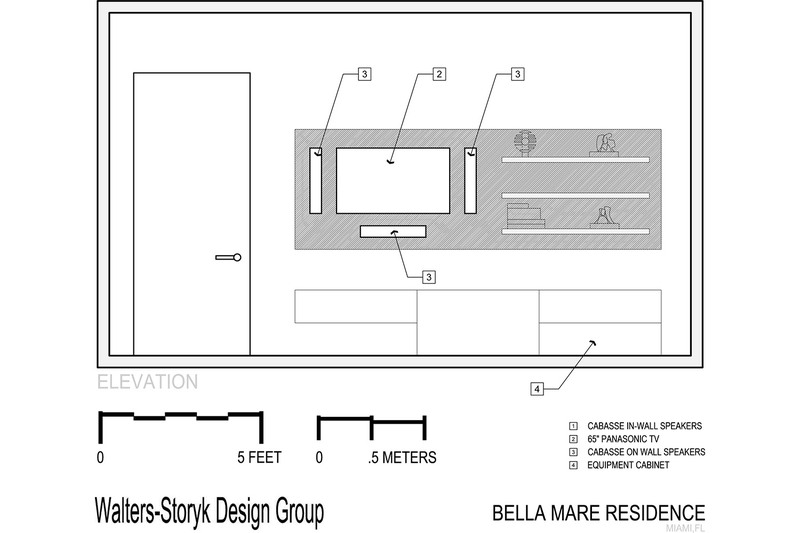 The system design needed to consider the furniture specially ordered for the space. 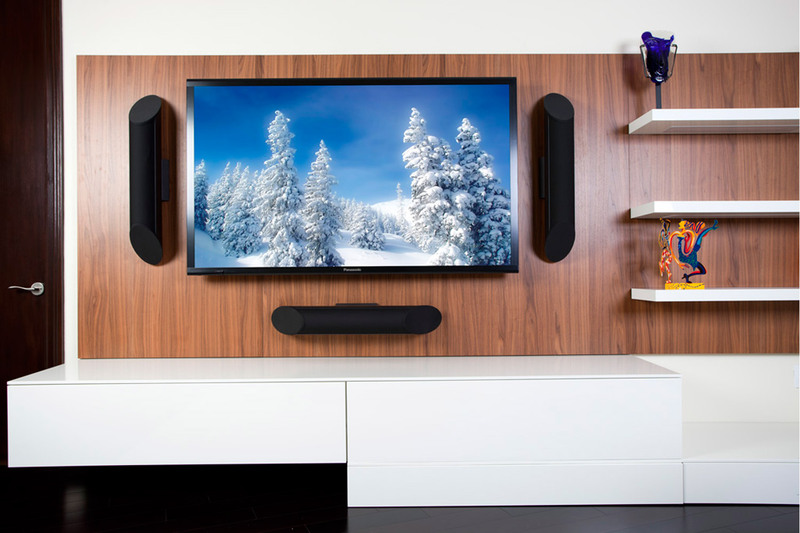 Cabasse speakers were selected for the 5.1 audio surround sound to complement the aesthetics along with a Rel Sub and a 65” TV, remote controlled and Sonos was the control system selected for this area. 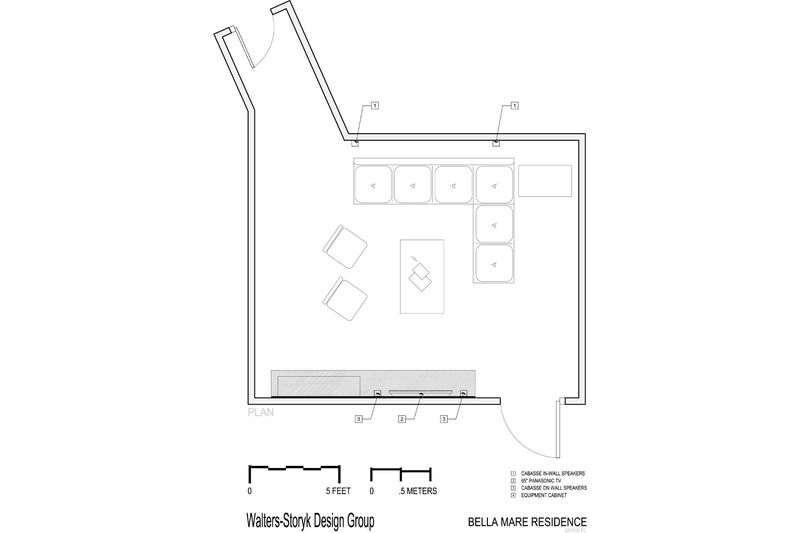 The other areas designed were the downstairs Media Room, Living Room and Bar / Terrace. 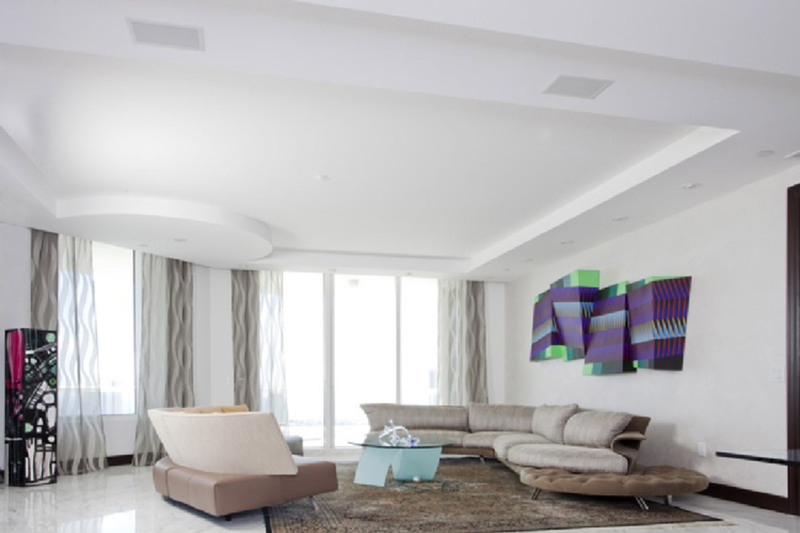 Each of them with an independent audio zone controlled with Sonos, video zones; all customized to the clients requests and needs.